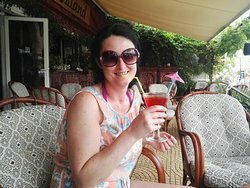 Maria and her staff work tirelessly, keeping you watered, and regular plates of crisps, nuts etc om your tables. 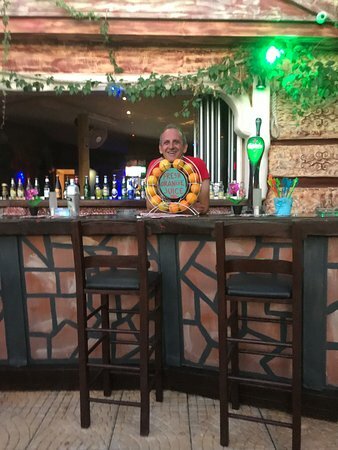 Staff were so friendly, had time to stop and chat about you and the area. 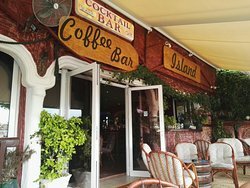 Myself and my husband visited kalamaki in September 2018 and found this brill coffee bar the owner was very friendly couldn't do enough for us will be coming back . 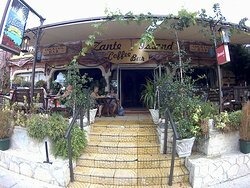 Such a great bar must visit while in kalamaki l. Katie and speiros are so lovely and always make you feel welcome. 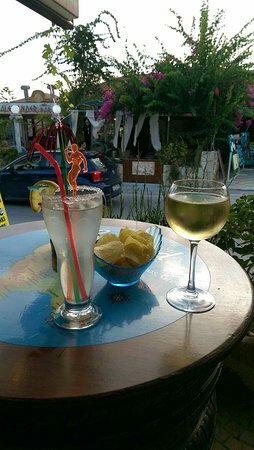 Best drinks in kalamaki and good service!!! 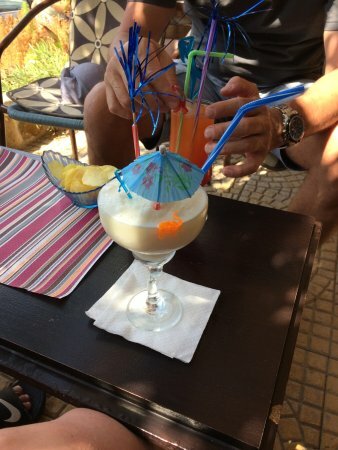 Must try there banana shots!! 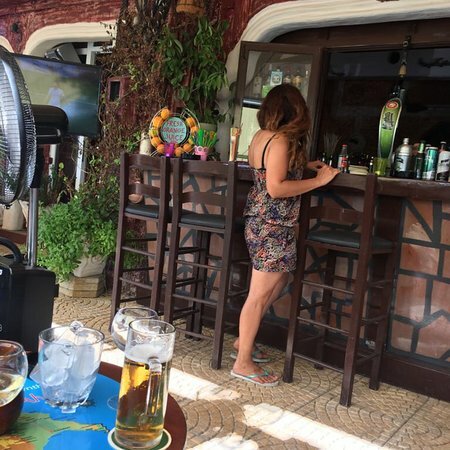 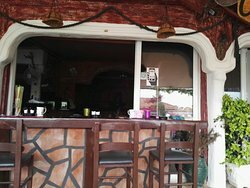 Literally just stumbled across this place,nice quaint bar, very quiet and friendly, if you go to kalimaki you need to venture to the end of the main road (towards Zakynthos) and turn right, loads more restaurants and bars. 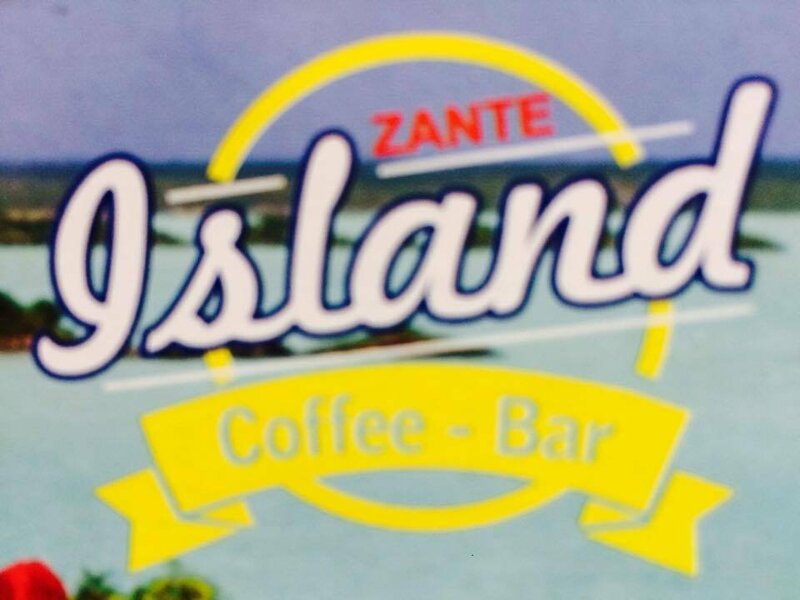 Get quick answers from Zante Island Coffee Bar staff and past visitors.